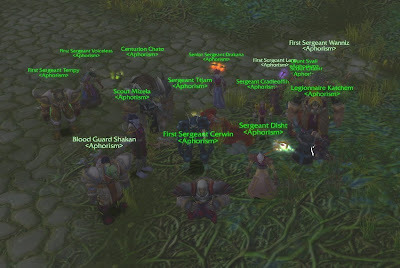 16 brave ones downed Mandokir for the first time! We were low on healers, and low on people, but we did it! Congratulations to all that helped with this awesome kill!